In 2019 the Foundation board has pledged to raise $100,000 to go towards new 3D Mammography equipment. 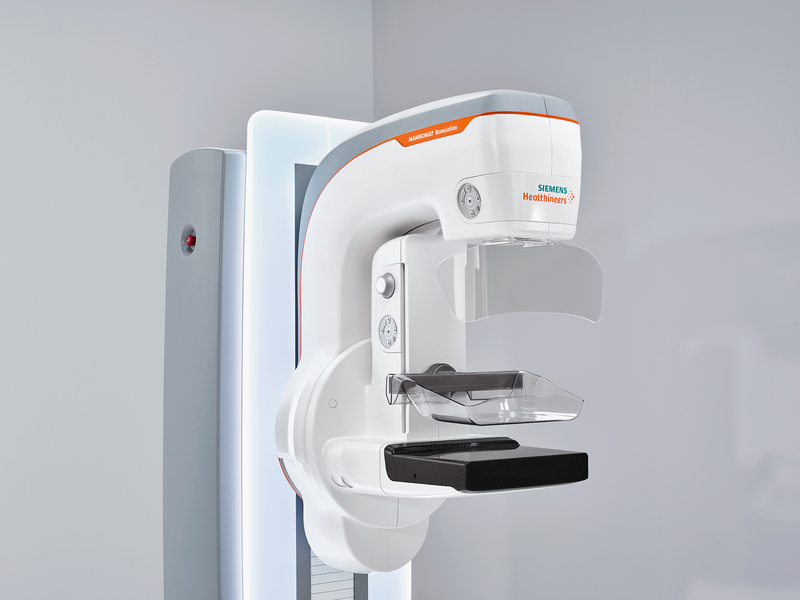 The current 2D mammography machine used by Cascade Medical has reached the end of its life. A new mammography machine will provide CMC with advanced technology currently unavailable to physicians in this valley. A new machine will allow CM to provide better service to a larger number of patients with clearer and more accurate results.